Six more games from the Super Famicom are now available on the Japanese New 3DS Virtual Console. The lineup includes Fire Emblem: Thracia 776, Super Famicom Wars, Kirby’s Star Stacker, Mario’s Super Picross, Pop’n TwinBee, and Live A Live. Each one is priced at 823 yen. 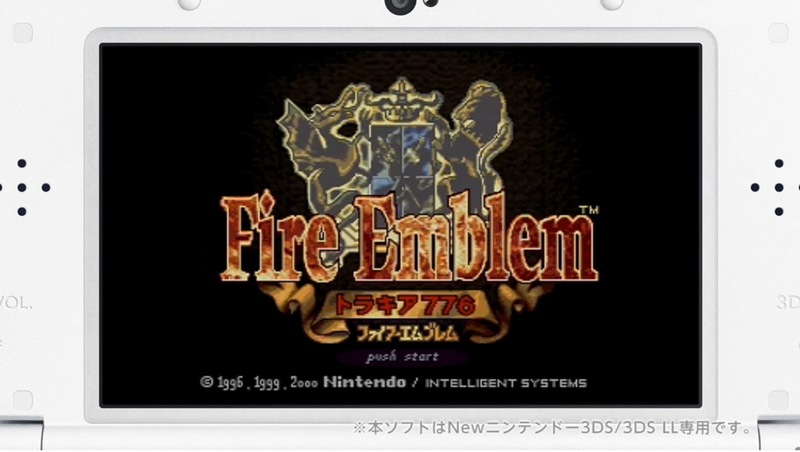 Last week, seven titles joined the Japanese New 3DS Virtual Console. Final Fight 2, Final Fight 3, Mega Man X3, Romancing SaGa, Super Punch-Out! !, and Tactics Ogre were the new additions. Head past the break for trailers for all of today’s games.